When I think of Christmas gifts, I think of my dad, who passed away thirteen years ago this holiday season. He was a man of many gifts, including the joy he shared for the traditions of Christmas. Learn more. 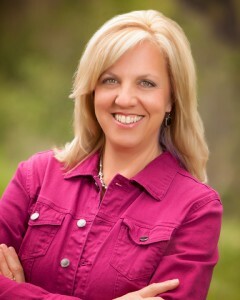 Today, guest author Paula Moldenhauer, has sweetly agreed to share about her new book. 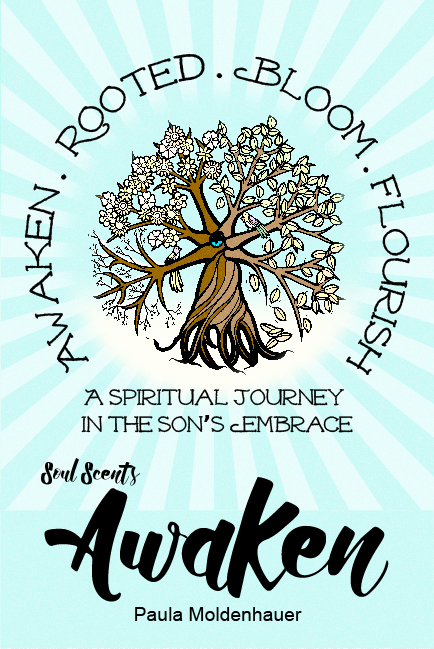 Note: Soul Scents: Awaken (http://www.amazon.com/Soul-Scents-Spiritual-Journey-Embrace-ebook/dp/B019ICBW02/ref=sr_1_1?ie=UTF8&qid=1450471247&sr=8-1&keywords=Soul+Scents%3A+Awaken) . The print version releases by Christmas! Cec Murphy is running a series on self-care for writers. Truly it is worth it for writers and non-writers to hop on over to his site and read every post. He deals with nutrition, taking breaks, and even learning to say no. Here are a handful of miscellaneous suggestions. Don’t over-nurture individuals. Many of us tend to feel responsible for others when they need to be able to handle their own issues. One day I thought that if I solve their problems, I cheat them out of the challenge to do so and to grow from the experience. Learn more. Writing takes discipline. It is something each writer must discover. This article features some helpful tips. Before you begin, get yourself an alarm clock with multiple settings. I use an app called “I Can’t Wake Up!” It’s evil. It makes me do math or match countries and capitals or it won’t shut off. I hate it. And I love it. Whatever clock you choose, get cozy with it. You’re going to live your life by it. She is your harsh mistress. She is your boss. Set your first alarm early. How early? How bad do you want to be a writer? Learn more. We wanted to share a sweet story for you about nativities sets from around the world. A New York pastor is looking for a new home for his large collection of nativity sets from all over the world. Father Roy Herberger of SS. Columba-Brigid Church in Buffalo got his first nativity set about 30 years ago while attending a religious convention in Baltimore, Herberger told ABC News Today. This story is so interesting. It might make a great setting for a novel. Rat race? Patrick Schmidt chose the open road, instead. Schmidt bought an old school bus back in March, and worked with his father to convert it into a teeny home on wheels. Then he hit the gas. So far, he’s traveled more than 10,000 miles and hit 30 states. Learn more. The “Goat Rendition” of Silent Night. There are a number of Christmas carols on the page. Viewing my favorite Christmas movies. Figuring out what to wear to holiday events. Napping because I’m tired from all the above. It is important to evaluate our strengths and weaknesses in writing. This article provides some important tips. So much about the writing life has to do with time and no more so than in this season of the year. Time for meeting your self-imposed deadline or the publisher’s due date is at a premium, and if you’re like two clients I talked to recently, you’re hoping to be more effective next year. Because there always is room for improvement, even for seasoned authors, I’ll approach this need from a couple of angles, which might help you discover new ways to augment your work in the daily time you have for your writing life. Learn more.